Nampa, Idaho - The Idaho put the Tri-Cities "FIRE" out Sunday night at the Ford Idaho Center. 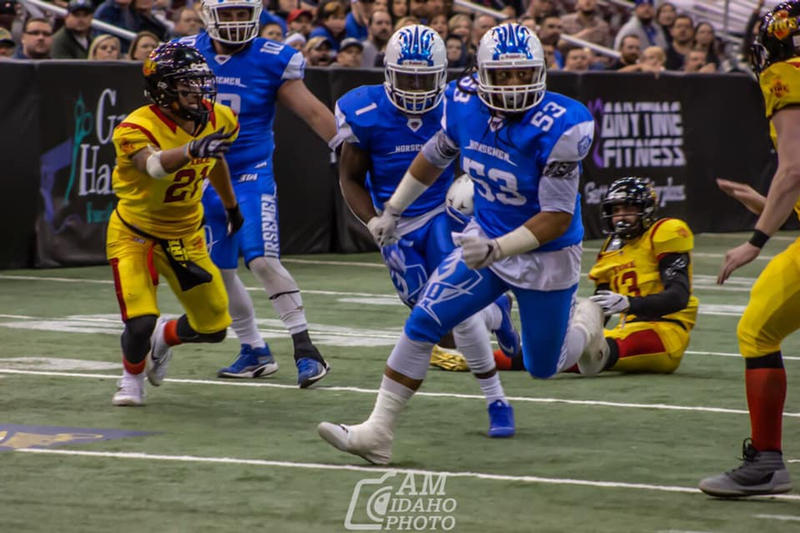 The game appeared to be a evenly match game with each team driving down the field on their first possession and scoring. After that the Horsemen hit the gas on offense and put the brakes on stopping the the Fire from keeping up. 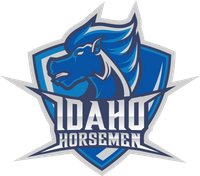 The game went into halftime with the Horsemen leading 46- 17. The second half the Horsemen put up another 14 points, having their 2nd string quarterback tack over starting the 4th Quarter. The Fire started clawing back with a couple of Horsemen mistakes allowing the Fire to score 20 more points. The Starting quarterback Hayden Wright returned to the game to put the game away 67-37. 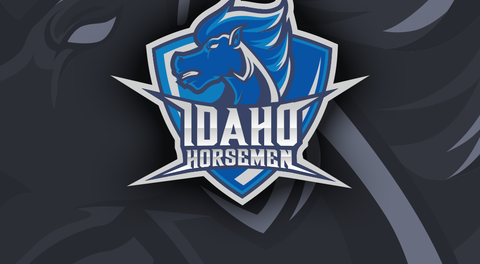 The Horsemen returns to Kennewick, WA April 13th to play the Fire one more time before the bye week.